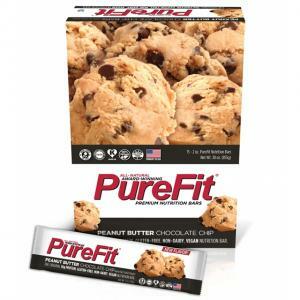 PureFit bars were created with the goal of producing a more nutritious, high quality energy bar. The company is proudly celebrating 10 years of being the original gluten-free vegan protein bar, and has been the #1 bar in its category since 2004. 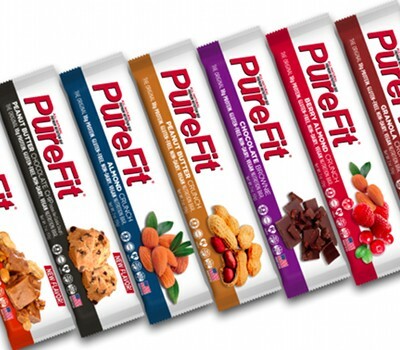 All bars are all made from 100% natural ingredients and pack 18 grams of non-GMO soy protein per serving. These delicious, award-winning nutrition bars do not contain hydrogenated oils, cholesterol, trans fats, hidden carbohydrates or sugar alcohols. Follow PureFit and get notified when they add new offers to Vegan Cuts.